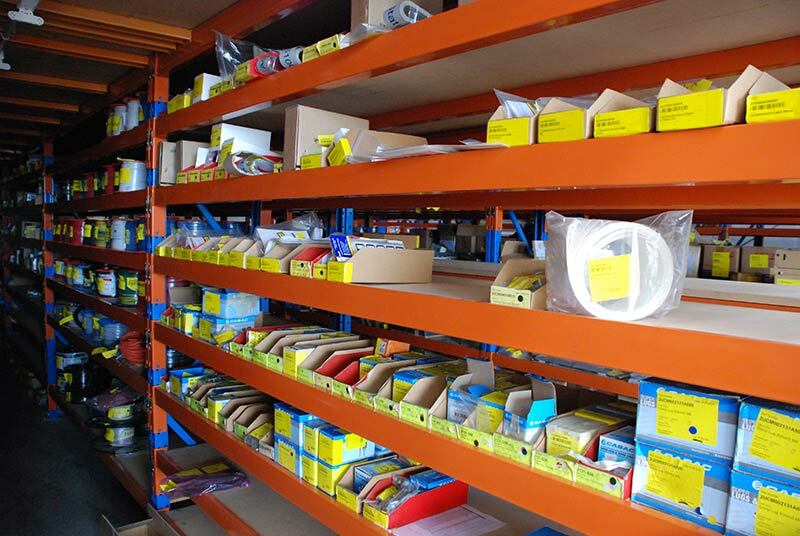 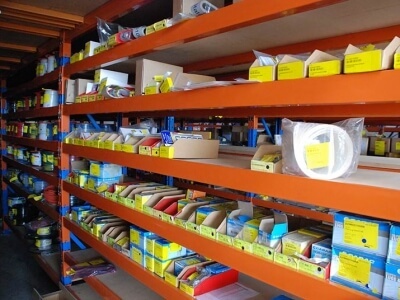 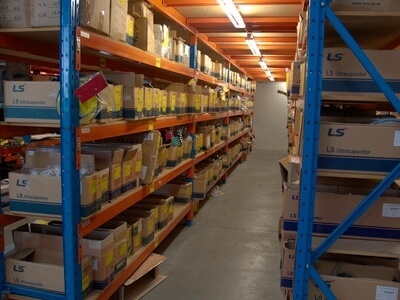 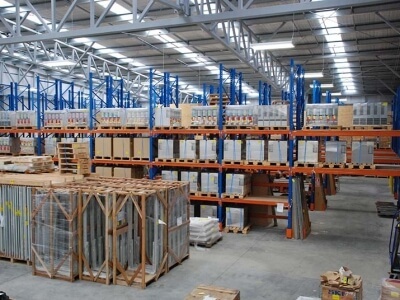 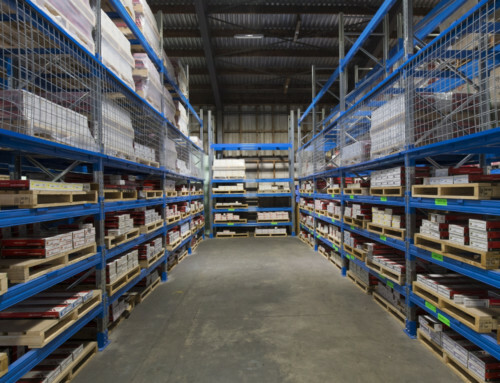 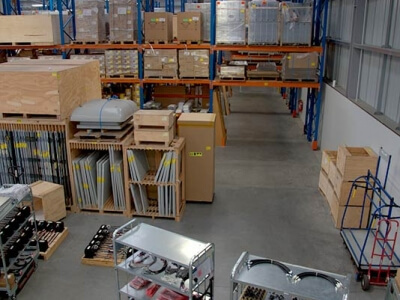 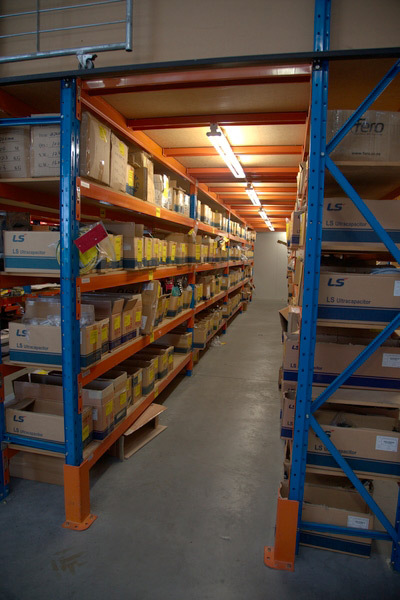 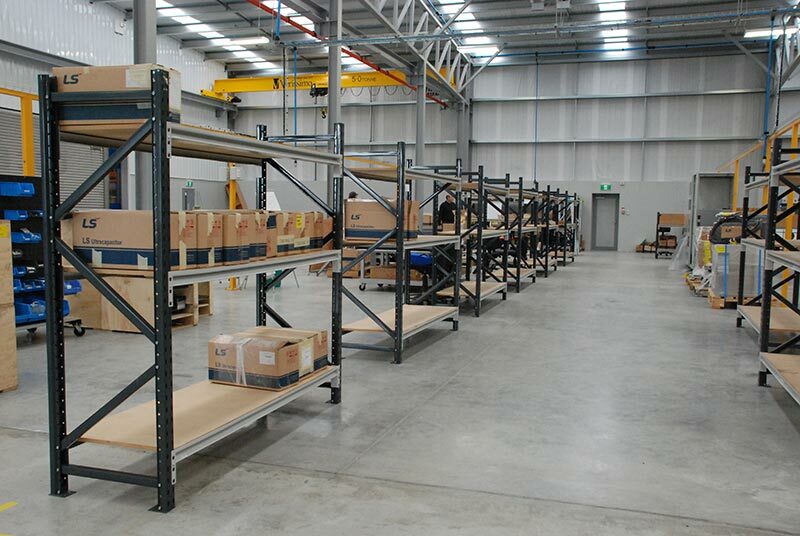 Shelving Shop Group provided a complete Industrial Warehousing package for ABB Napier. 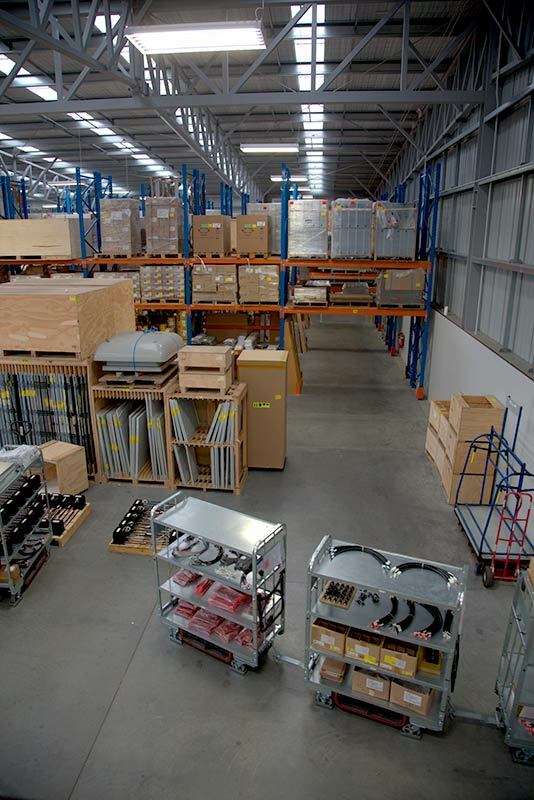 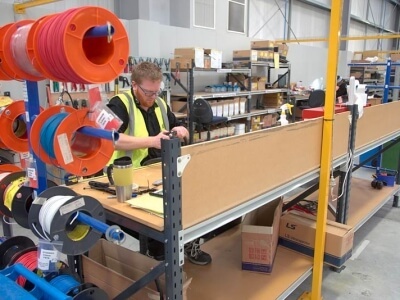 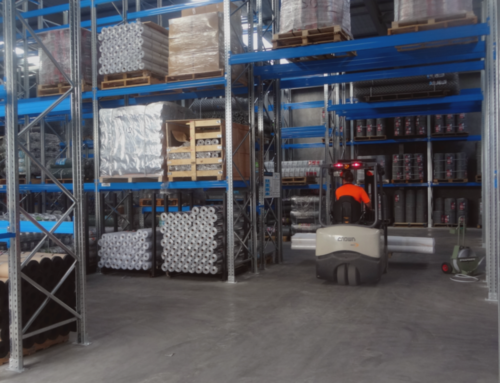 With close follow-up on how our solution was working for ABB, we have continued to provide ABB with extra components to help streamline their processes, as well as providing Pallet Racking Inspections for compliance with current Health & Safety Standards. 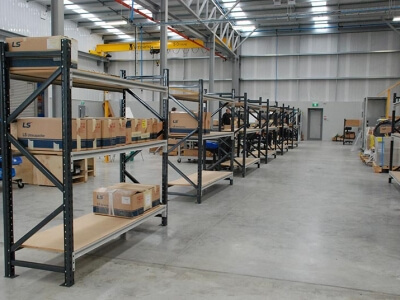 From the raised storage area with Kanban bins, to pallet racking, to individual assembly areas, work benches and packaging benches….we cover it. 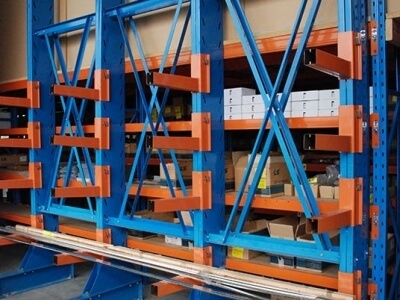 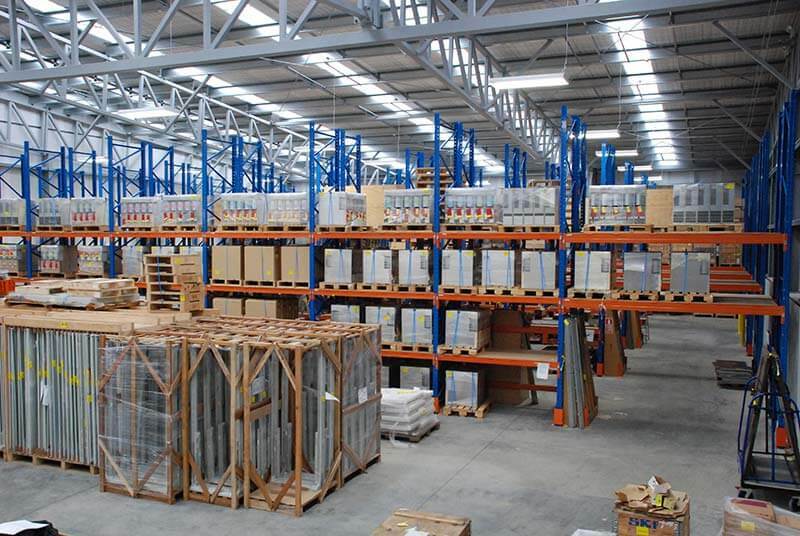 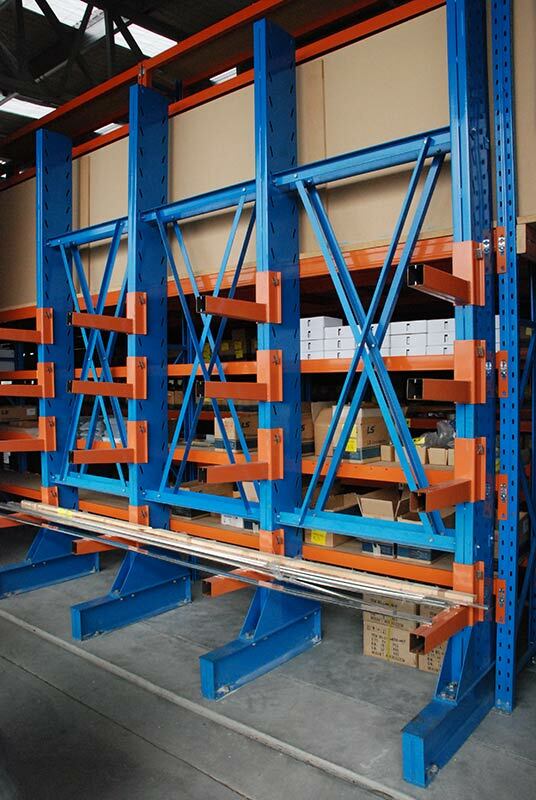 Shelving Shop Group provided the service of dismantling the pallet racking at ABB’s old building. A task which we also provide to ensure customer satisfaction.